What are the essential tools you need when teaching kids yoga and mindfulness? How do you capture and maintain attention? Do you have a backup plan when everything falls apart…cause it will and you need to be ready. 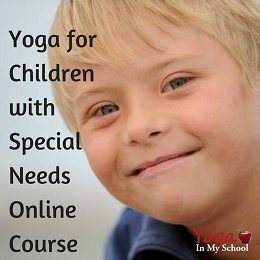 Join Donna Freeman, founder of Yoga In My School and Kids Yoga Academy, and discover simple, effective and practical tools every kids yoga teacher needs to know. 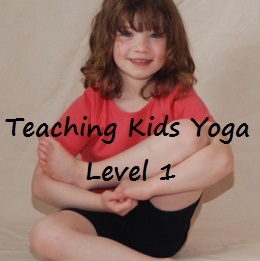 Take advantage of her 18 years of experience teaching yoga to kids and teens. 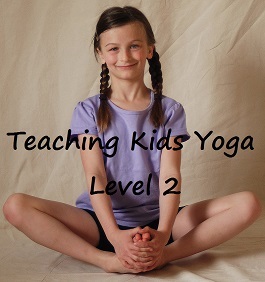 Come away with numerous go-to kids yoga and mindfulness practices you can use immediately.